Hair we go! Tis the season of hot days and nights, air conditioning, parties, days by the beach, drinks by the pool, and dips in chlorinated and salty water. They’re fabulous yet dehydrating months that cause your hair a lot of turmoil. But there are ways to make sure your hair is equipped to beat the heat and the hair damage that accompanies it. Here’s the inside scoop on how celebrities and Instagram icons keep their hair looking fabulous throughout the harsh seasons! String theory. Dark matter. Hair. Hair care is science. Fact, not fiction, is needed when it comes to caring for your strands. 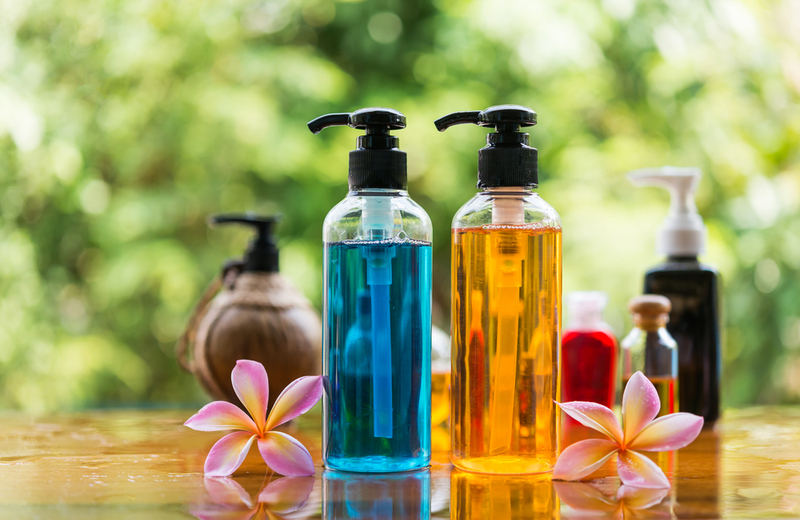 Oil – It’s the star of a hair care routine. Be sure to apply it and thoroughly wash it off before using shampoo. 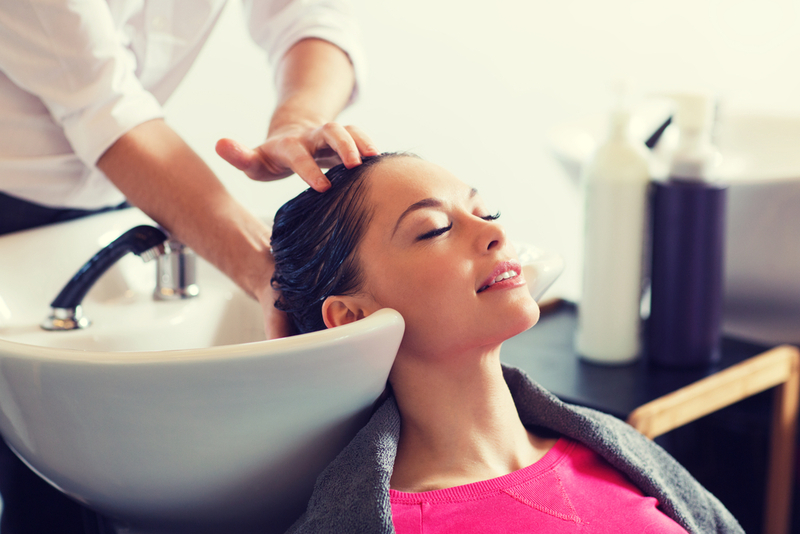 Shampoo – Use nutrient-rich shampoo to wash your hair near the scalp where the natural oils and dirt gets collected. 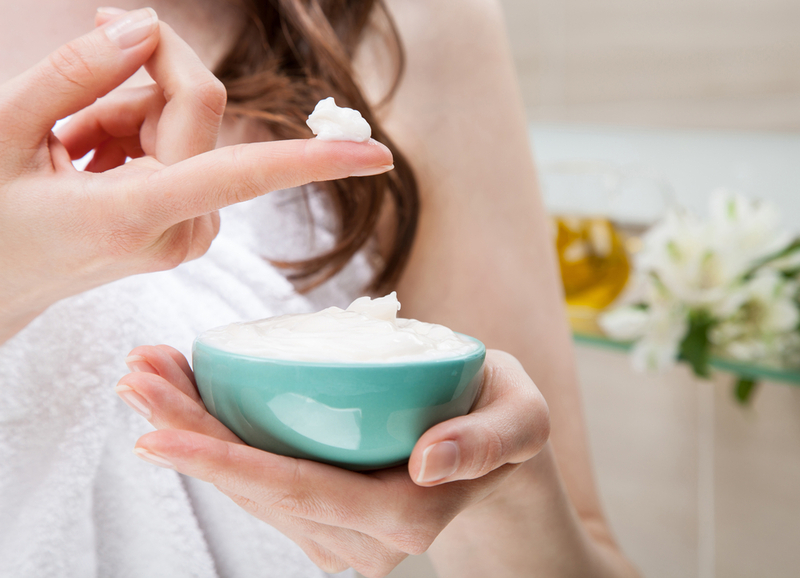 Conditioner – Apply conditioner only to the lower sections of your hair. Leave-in conditioner – Once you have finished washing and conditioning your hair, apply a leave-in conditioner to the ends. Every step in your hair care routine has a purpose and relevance. Serge Normant, stylist of Julia Roberts for over 18 years, knows that her hair is at its perfect texture two days after being shampooed. Get familiar with your hair and when it is at its best. Normant uses a dry shampoo on the under layers of Roberts’ hair when she is on set to give her hair the volume it needs while maintaining the best texture. Once you become your own style expert, team your hair care skills up with perfectly shaped eyebrows and get the charismatic edge to your look. Oiling every few days might be a vital part of your routine, but according to the experts at Harper’s Bazaar, a bi-monthly mask is going to give your hair the strength it needs to retain its hydration. Apply your mask (as mixed with the ingredients above) to your entire head of hair. Massage it through, down into the roots and right down to the ends. Wrap your hair up in a shower cap to keep the oil in for the night. Wash out with shampoo the next day. If you would prefer to purchase a hair mask such as a Keratin blend, make your purchase online via dubli.com to earn Cash Back. Dubli.com membership is free and it only takes a few minutes to join. Use silk to avoid unnecessary friction that causes breakage. Additionally, silk will not absorb moisture from your hair. Silk-based pillowcases can equal silkier hair, according to many who swear by them. 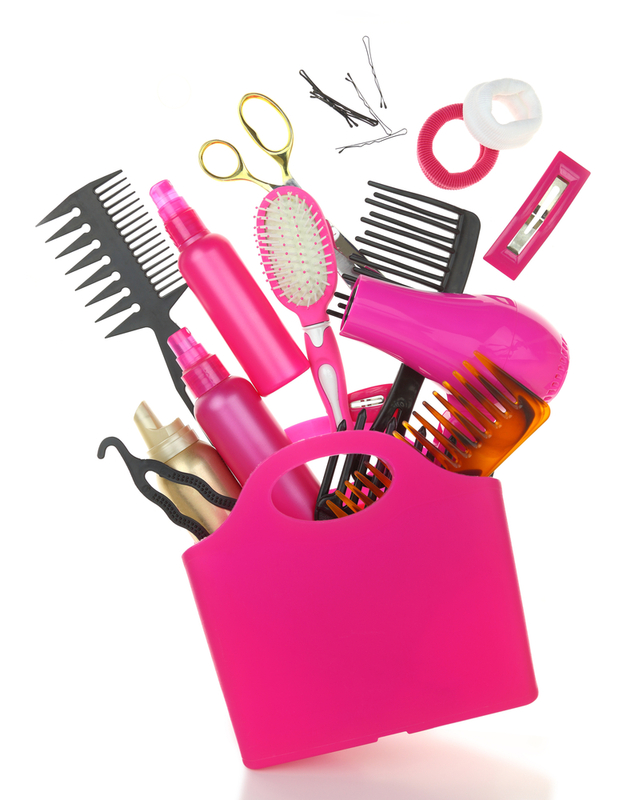 VIP hair care isn’t the only VIP love you need to be an expert on. Give your eyes some extra special eyecare treatment. Shampoo will clean your hair, but it will also strip your hair of much needed natural oil called sebum, that protects your hair. How Often Should I Wash My Hair? Every three days for thin or short and thick hair, and at least once a week for thick, long hair. The longer you leave it, the better. The VIP treatment does not end with your hair and eyes, time to give your skin a VIP anti-aging treatment. Salmon lives in the salty ocean yet it is a soft, tender food because of the oil in it. 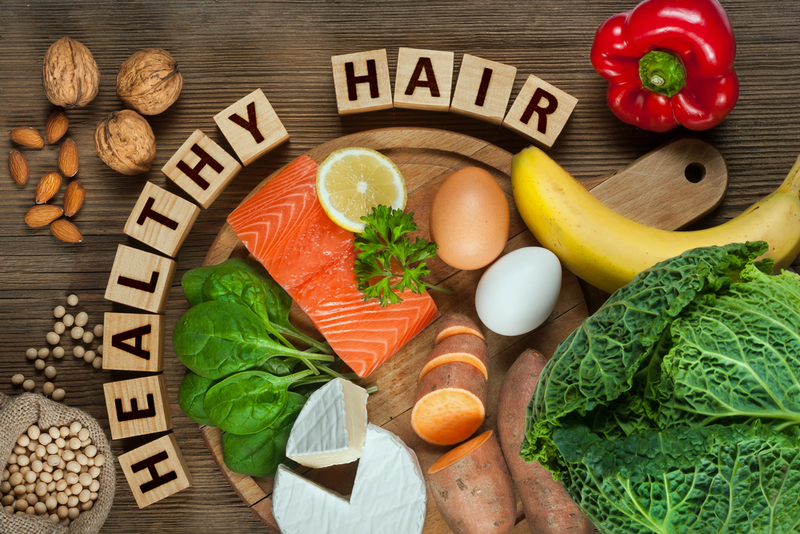 By eating salmon, you get essential fatty oils that make your hair stronger and more capable of retaining moisture. Brainiac Fact: You can get vitamin D from salmon. Vitamin D is essential for overall health and wellbeing, so knowing the sources of vitamin D will put you on the right path to avoiding a deficiency. Step away from hot electronics. Even the celebrities do it. The direct heat on your hair can cause it to dehydrate and for the ends to split. When you use a hot hair tool such as a straightener or blow dryer, opt for a day or two of letting your locks go completely natural. JLO’s celebrity stylists, Oribe Canales, highly recommends a no electronics day. Travel hairstyles will be your besties on natural days because they are styles that can be done when you have no hot devices. A blowout shouldn’t end in broken hair blowing off. 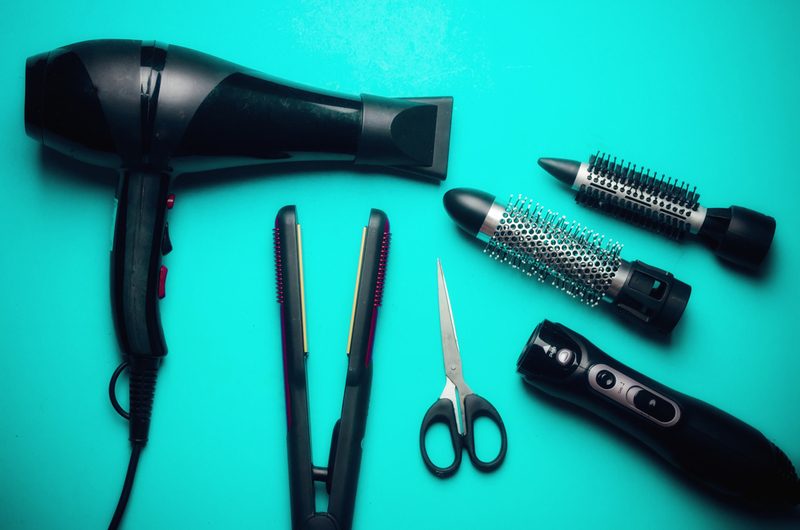 The electrical equipment you select to style your hair with should be considered an investment if you require heat-styling regularly throughout the week. Hollywood and Bollywood celebrity, Aishwarya Rai Bachchan, commits to self-beautification by following these tips named above, especially the hair mask! So using anything other than a high-quality heat-styling product should not be considered. High-quality blow dryers are faster and disperse air more evenly. It is as simple as that. And because of their higher power and even dispersion, your hair can be dried faster, meaning less direct heat on your hair. High-quality heat styling products often have longer cables, making for easier maneuvering and for the heat to go where you need it to go. For straighteners, width and breadth are also important as the lesser quality models frequently have slim and poorly protected heating plates. This will result in you spending more time straightening your hair which can lead to dehydration. Manageable and healthy hair is the goal. You can now do your hair product shopping from your smartphone wherever you are. Simply visit dubli.com, browse through more than 12,000 brand name stores for everything on your shopping wishlist, and earn Cash Back on all your purchases. Want to bump up your Cash Back? Become a VIP Rewards member for just $4.99 per month or $49 for a year and earn more than ever before. It’s always a good day to shop when you shop with Cash Back!